Includes phone and battery only. No cables or sim card included. Bad ESN. 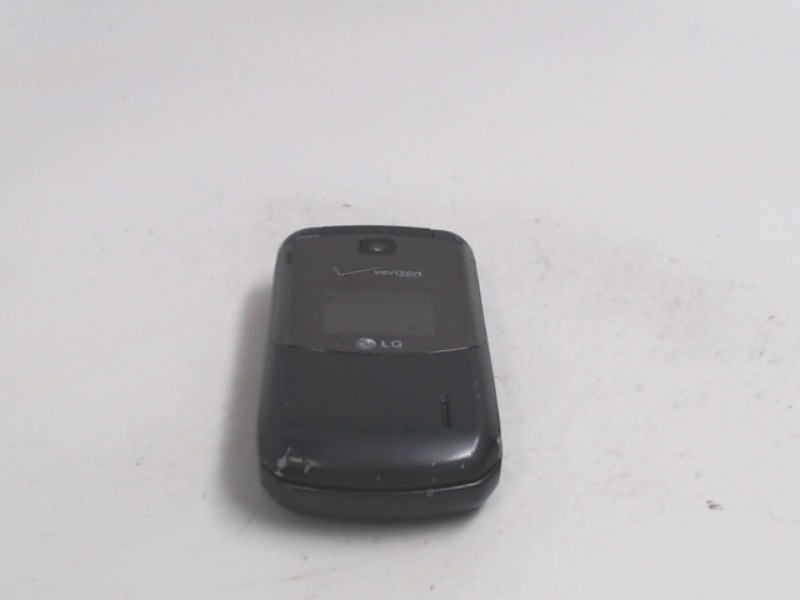 Verizon Wireless LG flip style basic phone in grey. 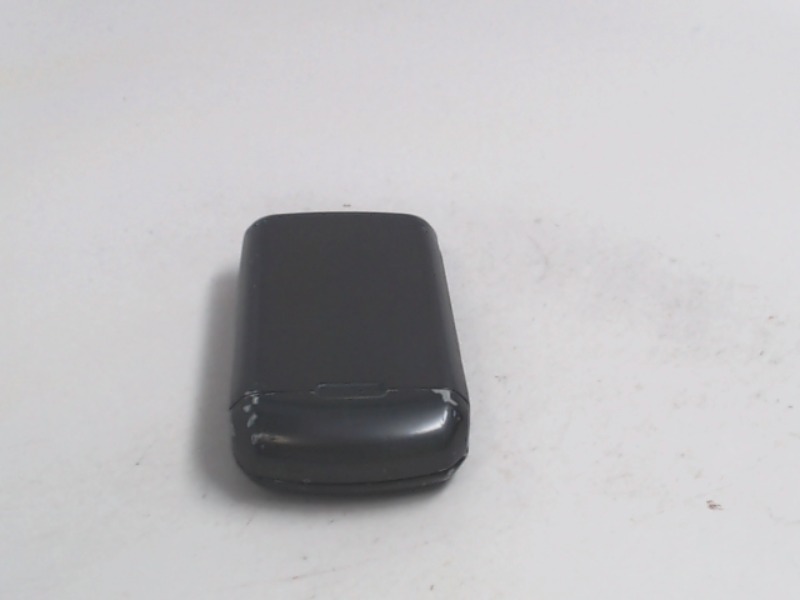 The device has heavy scratches, scuffs and dings on the screens and housing. Used and in working condition.